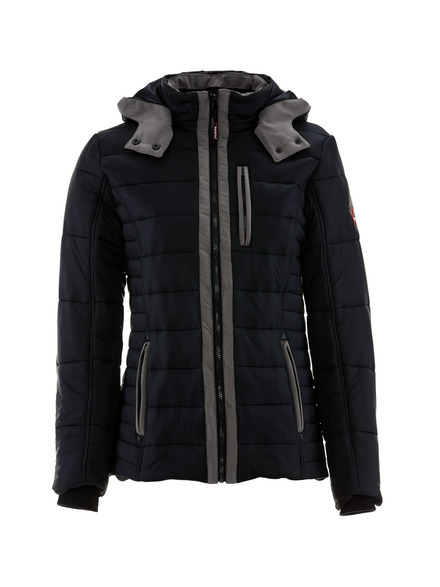 The Pure-Soft Jacket is super soft and comfortable, and includes a removable hood. Shorter than a parka, but still extends below the waist for added warmth. Very lightweight yet still comfortable down to 10°F. 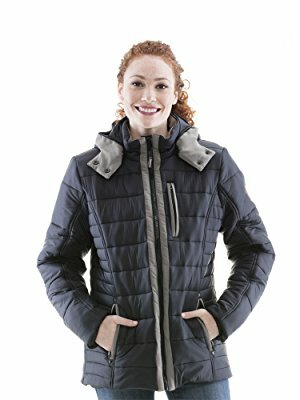 Our softest women’s coat, the Pure-Soft Jacket has a removable snap-on hood that features a snap closure to seal against drafts. 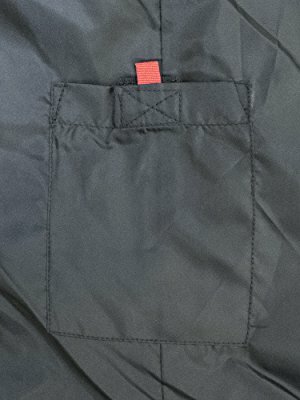 It has multiple pockets for added function and warmth, plus a set in cuff for a better seal against drafts. 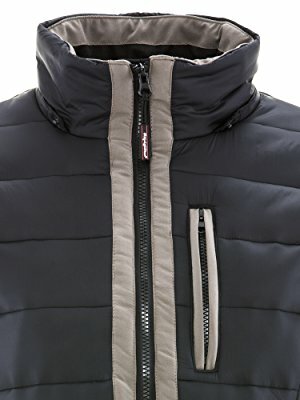 The PureSoft outershell is our softest outershell ever and features stylish horizontal baffles with contrasting details on the zipper and pockets. Lightweight yet still comfort rated down to 10°F. 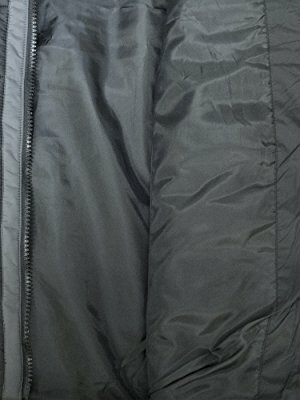 The taffeta lining is soft and comfortable and helps keep you warm. The removable hood snaps on to add extra protection against the cold or elements as needed. The secure, snap closures at the front seal out drafts for additional protection. 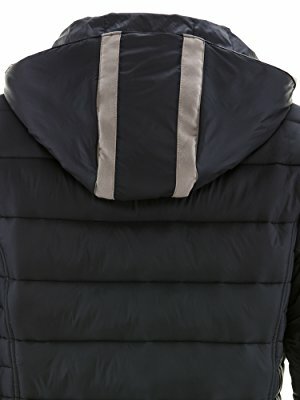 Without the hood, the jacket sports a stand-up collar to protect against drafts and the elements. This jacket features plenty of storage. 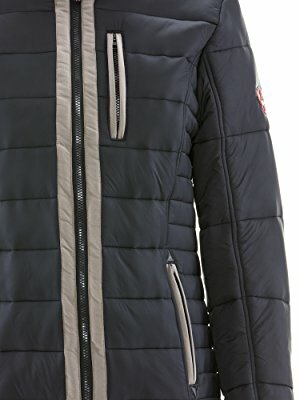 On the outside, there are three zipper pockets – one on the chest and two hand warmer pockets. It also features one Velcro micro-pocket and one zipper pocket on the inside for secure storage.